Nemu013 cosplays Kitana from the Mortal Kombat games now since years. 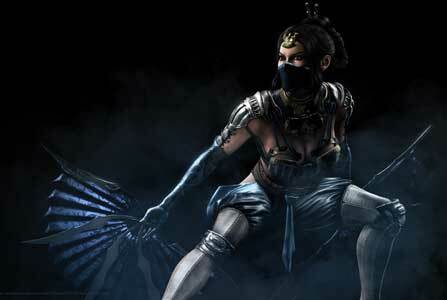 Her latest cosplay show sher being damn spot-on as Kitana in her updated design and costume from Mortal Kombat X. Just like Narga-Lifestream is like the real version of Cassie Cage in her cosplays, Nemu013 looks like a truly “Flawless” Kitana. I like that these two dedicated cosplayers also worked together lately for a couple of Kitana vs Cassie photos. Their photographer MakKs TOBI and their assistants Bulat Nabiev and Milena Hime also deserve praise for their work here. 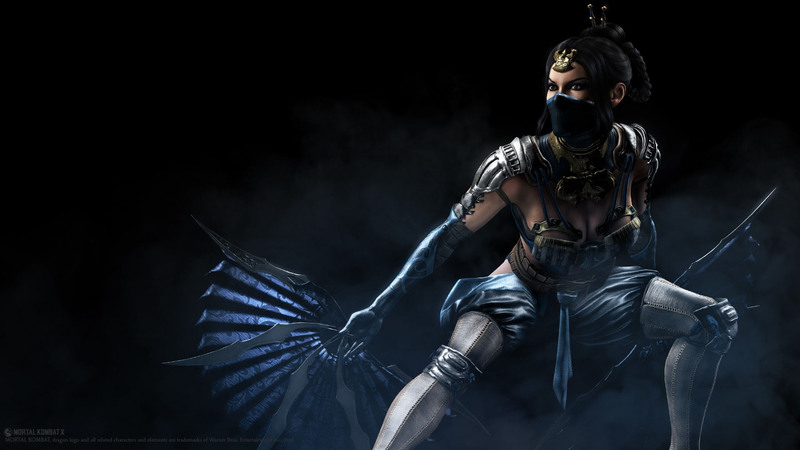 Kitana was usually one of the protagonists in the Mortal Kombat games but after she was defeated and revived by the evil sorcerer Quan Chi she became a “Revenant” and fights together with Liu Kang on the side of the Netherrealm against the forces of Earthrealm. 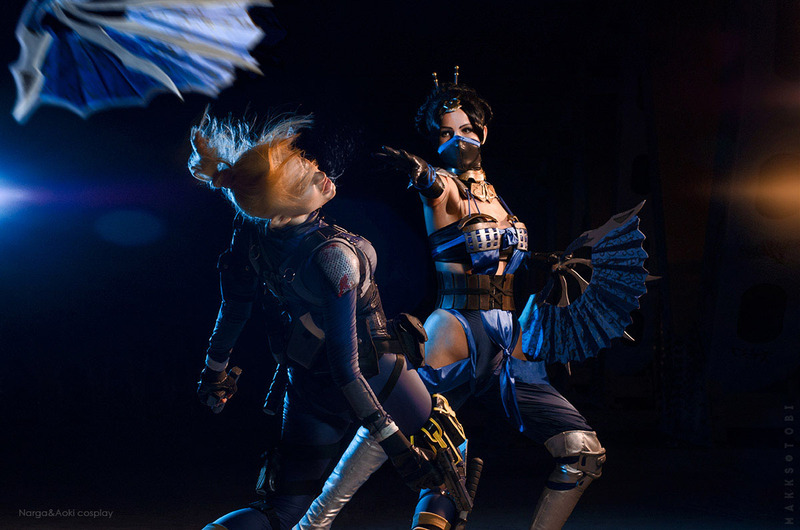 Kitana and Cassie Cage are on different sides in MKX and I love that these two talented cosplayed got the chance to work together and show their skills here. Am totally looking forward to see more of both of them!